Ian Whittington specializes in twentieth-century British and Anglophone literature and culture, in particular the cultural production of mid-century Britain. 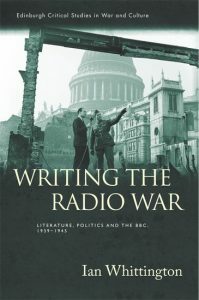 His book, Writing the Radio War: Literature, Politics and the BBC, 1939-1945 (Edinburgh University Press, 2018) considers the involvement of British writers in Second World War broadcasting in the context of wartime debates about political and cultural identity, including debates about the relationship of Britain to its empire. 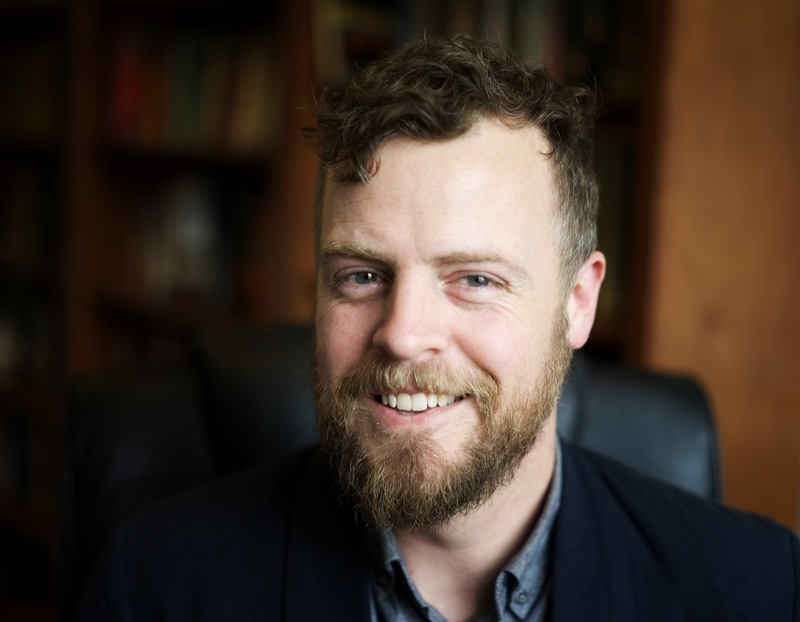 His broader research and teaching interests include modern and contemporary British and Anglophone fiction, radio and sound studies, twentieth century British poetry, war literature, and postcolonial studies. Writing the Radio War: Literature, Politics and the BBC, 1939-1945 (Edinburgh University Press, 2018). “Hypocrite Auditeur, Mon Semblable, Mon Frère: Literature and the Borders of the Radio Public.” A History of 1930s British Literature, edited by Benjamin Kohlmann and Matthew Taunton, Cambridge University Press, forthcoming 2019. “Sounding Irish Radio at Midcentury” (review essay), Modernism/modernity, 24, no. 2, April 2017, pp. 399-403. “‘A Rather Ungoverned Bringing Up’: Postwar Resistance and Displacement in The World My Wilderness,” Around 1945: Literature, Citizenship, Rights, ed. Allan Hepburn, McGill-Queen’s University Press, 2016, pp. 48-65. “Archaeologies of Sound: Reconstructing Louis MacNeice’s Wartime Radio Publics,” Modernist Cultures, vol. 10, no. 1, March 2015, pp. 44-61. “Radio Studies and Twentieth Century Literature: Ethics, Aesthetics, and Remediation,” Literature Compass, 11, no. 9, September 2014, pp. 634-648. “The Ethics of Waste in Zoë Wicomb’s You Can’t Get Lost in Cape Town,” Safundi, vol. 14, no. 3, August 2013, pp. 327-44.